From within bright kiosks in red and yellow, dedicated churro artists churn out these authentic Spanish snacks fresh to order before waiting customers. While the original churros are a good place to begin, Churros Royale also offers cream-filled churros and churros dished up with ice-cream. All churros are made with 100% vegetable oil, using no preservatives, artificial ingredients, or sour feelings. 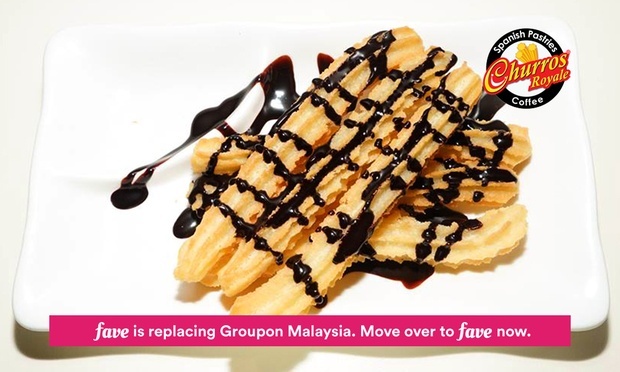 Facebook: Churros Royale – Herritage of Fine Churros!